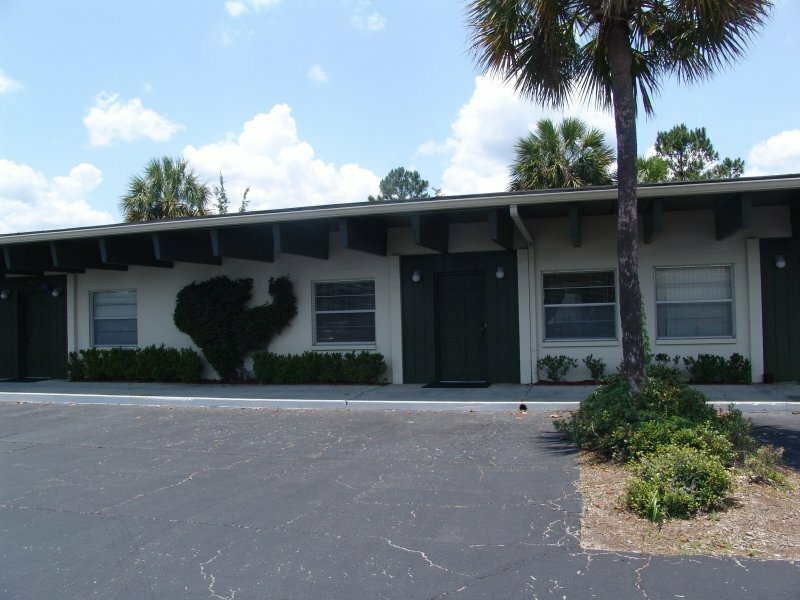 Spacious apartments in a quiet area, The Oasis Apartments feature 1 and 2-bedroom apartments near the southwestern edge of the University of Florida campus in Gainesville, Florida. 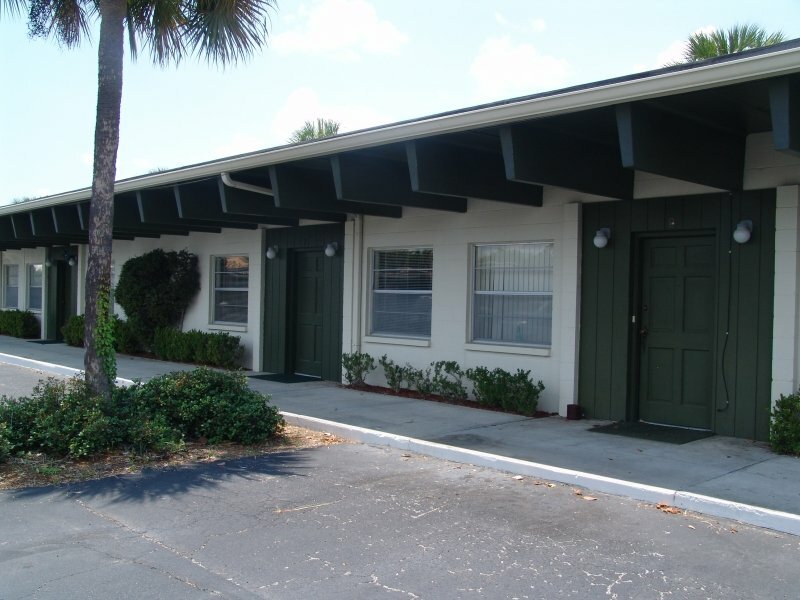 Students looking to live away from campus noise and traffic, but close enough to campus to be convenient, will find The Oasis Apartments to be an ideal choice. While the community is located away from campus, residents have the option of several public transportation routes that stop in front of the community. Residents can take the 12 bus and get to the University of Florida College of Medicine in 29 minutes. The College of Veterinary Sciences is also accessible on the 12 bus in 32 minutes. For those with classes in the Horticultural Sciences Department can take the 37 bus to get to their classes in 39 minutes. Those who enjoy culture will enjoy having several museums and arts centers nearby when they live at The Oasis Apartments. Residents can do research on their biology projects or just check out the Butterfly Rainforest at the Florida Museum of Natural History. It is just a 5-minute drive from the community, or residents can take the 12 bus and get there in 31 minutes. Right next door to the Natural History Museum, residents who enjoy art can visit the Harn Museum of Art, or for those who prefer live entertainment, they can catch a live performance at the Curtis M. Phillips Center for the Performing Arts. The Oasis Apartments is located near several great craft brewery sites, ensuring that the craft beer aficionado has plenty of options. The Swamp Head Brewery, a microbrewery that offers tours and tastings, is just a 4-minute walk from the community. Residents can take the 37 bus for about 20 minutes to get to The Brass Tap or the Miller’s Ale House. Both restaurants feature a wide range of drinks and live music to help visitors unwind. Shopping is right around the corner for those who live at The Oasis Apartments. When residents take the 37 bus for 23 minutes, they will find themselves surrounded by a number of shops. Residents can buy their groceries at Publix, Sam’s Club or Trader Joe’s. Those needing items for the home can visit Target. There is also a PetSmart and Best Buy in the area as well. In addition to its location convenient to campus, shopping and entertainment, The Oasis Apartments offers amenities for its residents’ comfort. 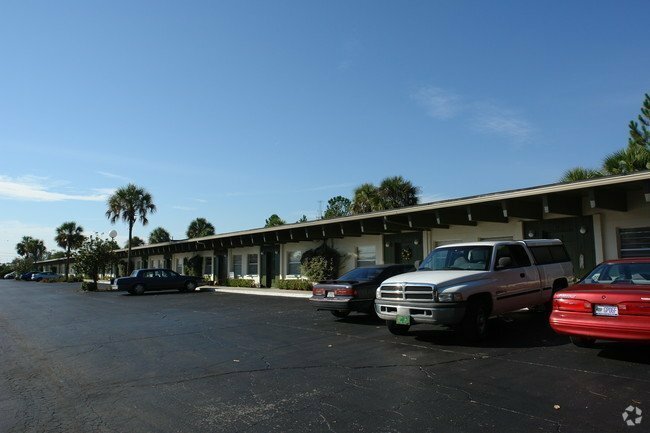 Each unit comes completely equipped with appliances, and the community has a laundry facility which eliminates the need for a laundromat. Those with pets will be happy to know that the community is pet-friendly, so their furry friends can join them at residents’ new home.